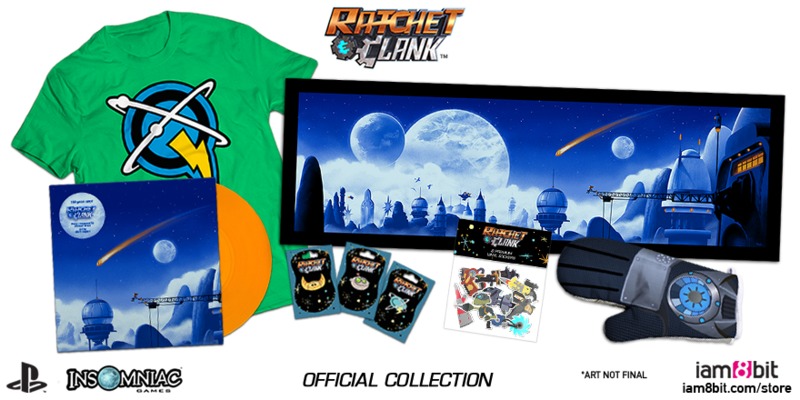 Ratchet & Clank on the PS4 re-imagines the classic PS2 title by updating the graphics and gameplay with more modern mechanics while keeping the story, locations, and many features from that original game. The game is just the first part of a two pronged attack, with the related movie to release on April 29th. Many of the cutscenes in the game are actually directly pulled from the upcoming movie, and as such, the following video will spoil not only the game, but the movie as well. Be warned, from here forward there are major spoilers for Ratchet & Clank. If you don’t want to be spoiled, turn away now. If you haven’t read our SPOILER FREE review, you should click here to go check it out. As usual, we’re featuring a related picture that is one small step for a Lombax, and one giant leap for those of you curious enough to scroll down just a bit to enter the spoiler zone. Ratchet & Clank’s final boss is a bit unexpected if you played the original game. Instead of featuring Drek all the way through, a decidedly non-robotic Nefarious takes center stage for the final boss fight of the game. Fans of the original will remember that Nefarious wasn’t even properly introduced to players until the second game, so this is a huge change from the original plot. In this scene, Nefarious has sheepinated Drek and Ratchet has just finished battling a traitorous Captain Qwark, who finally (kind of) sees the errors of his ways and seeks to make penance in the final moments of the game. This leads to the final showdown and closing scene which you can check out below. What do you think of Ratchet & Clank’s ending? Do you think the movie will do a better job of explaining and portraying the characters? Why is Dr. Nefarious not yet a robot, and how was Drek taken out of the picture so easily? Feel free to discuss Ratchet & Clank’s story and endings below, and stay tuned for PlayStation LifeStyle’s next Spoiler Alert feature to discuss spoilers on the biggest games.